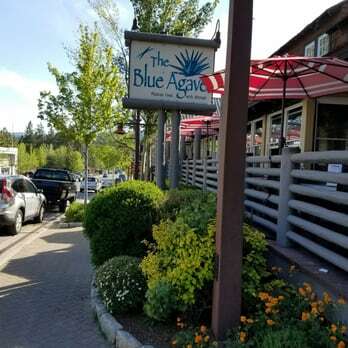 The Blue Agave Mexican Restaurant is true “Old Tahoe” – located in one of Lake Tahoe’s most historic building still standing, the Tahoe Inn. 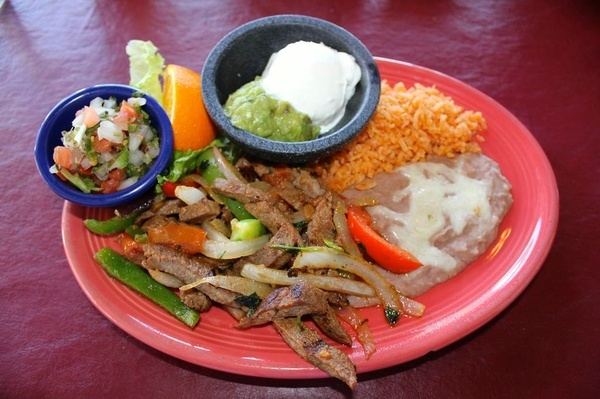 Offering authentic Mexican and Southwest cuisine made fresh with health-conscious ingredients. 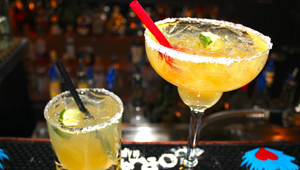 We are famous for our great service, stunning lakeviews and killer margaritas!